HMP offer wide range of Heavy Duty Lathe Machines. It is equipped with all the modern utilities that make work effortless. These HMP Heavy Duty Lathe Machines are manufactured in Rajkot, Gujarat, INDIA. These HMP Lathe machines are used in various sectors like Automobile garages, Multi-purpose industrial plants, Metal cutting etc. 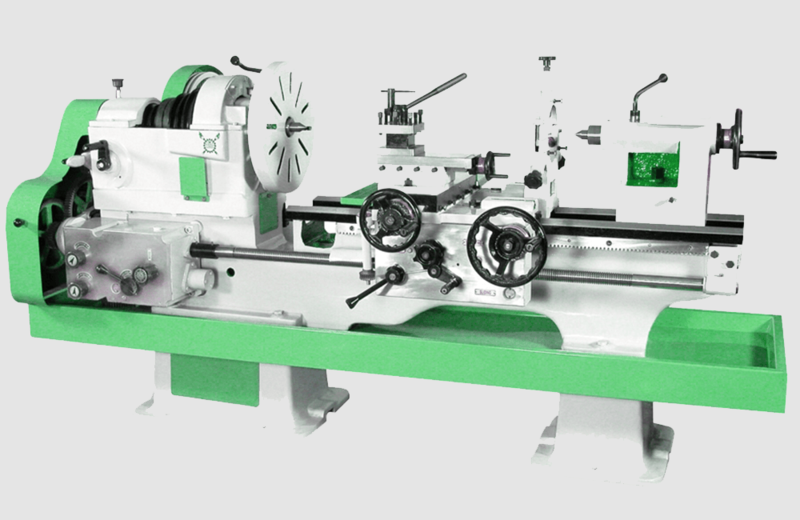 These Lathe machines require less maintenance, High tensile strength, dimensionally accurate, Standard tested.